Bumble and bumble Spray De Mode is a multi-dimensional styling tool with flexible hold, workability and exceptional memory that can take heat and repeated brushing. 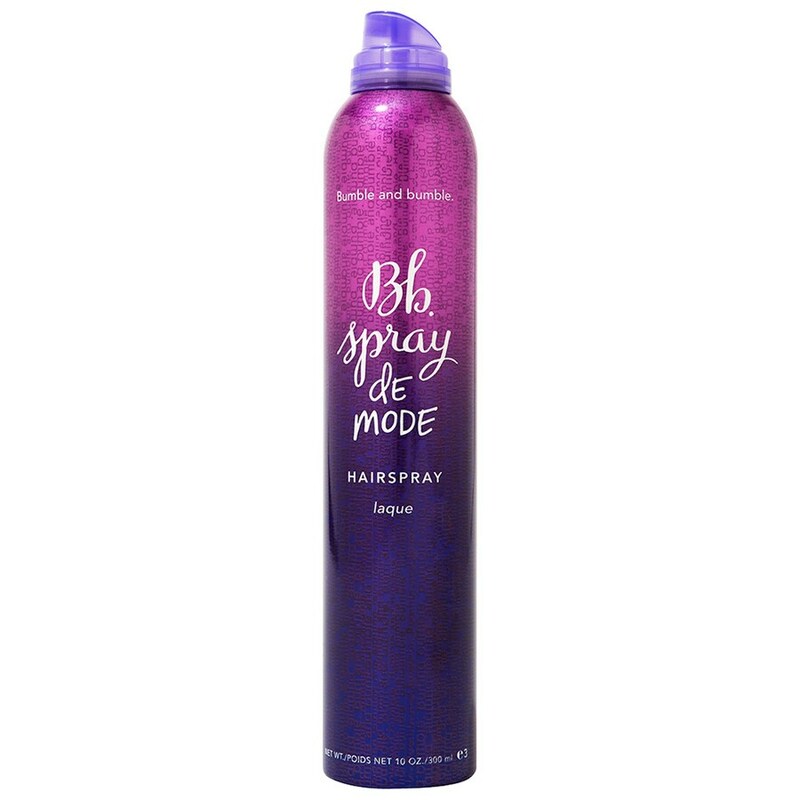 Perfect for styling dry hair the Bumble and bumble Spray De Mode also makes a great quick-drying finishing spray too! It’s the ultimate spray for heat protection and flexible hold whilst allowing natural movement, resulting in a very touchable finish. Directions of use: Hold about 10 inches away from hair and spray in fluid, even strokes. When using heat tools, separate hair into sections and mist each one just prior to contact. To finish apply evenly to dry and styled hair.